As we all have experienced, debt is easy to accumulate but hard to pay off. This is especially true if you have experienced financial difficulties along the way, such as job loss, pay cuts, medical expenses, unexpected bills and other situations that have blown apart your budget. To get back on track, we are often resigned to paying just the minimum balance on our credit cards. This does little to bring down debt, especially when the interest continues to pile up. If you’re struggling with debt, like so many Americans, it’s time to regain control. If you’re not financially savvy, that’s OK. You don’t need to hire a financial planner and spend even more money. There are many inexpensive and even free apps that can help you get back on track, so there are no more excuses. Download one of these debt payoff apps on your Apple or Android device and start working your way toward financial freedom. 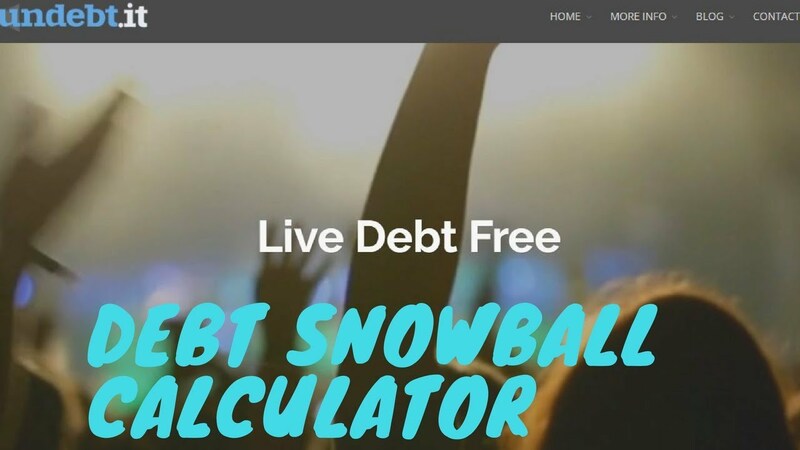 Aptly titled Debt Free, this app – available on Apple devices – helps you become free of debt by using what is called the snowball method of paying debts. What this means is that you focus on one debt at a time. You aggressively pay off one debt, while paying just the minimum payment on your other debts. Once you pay off one debt, you continue to apply this methodology to the other debts. Starting paying down the next highest debt, and so on, until all debts have been paid. The app is easy to use. Simply enter the debts you want to pay off and choose an order for paying them off. You can choose the lowest balance, highest balance, highest interest rate or any other order you want. You can see how each payoff method will affect the balance and payoff date. The balance is automatically updated each time you make a payment. Debt Free offers several handy features. A payoff calculator allows you to see how much you need to pay each month to pay off your loan by a certain date. If you’re the forgetful type, you can opt to receive notifications for payment due dates so you can avoid late fees. 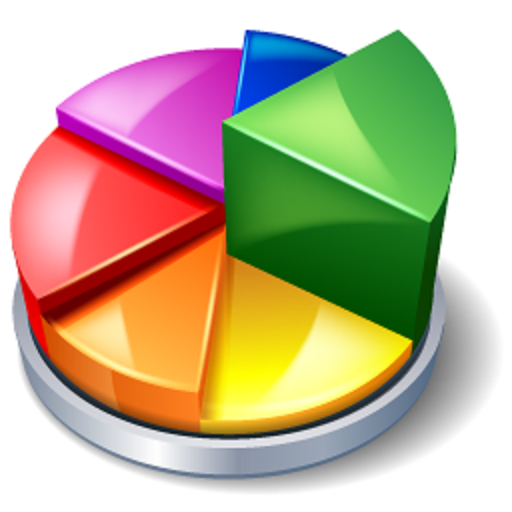 You can also view your debts in an easy-to-read pie chart format. There is also HTML exporting so you can email yourself the information for viewing outside of the app. 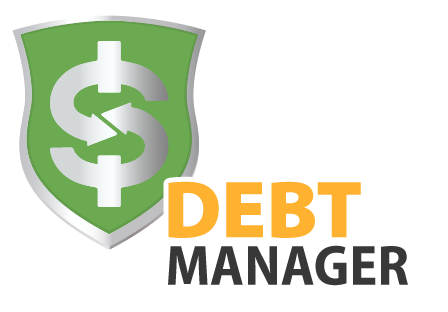 Debt Free costs just 99 cents and works with an unlimited number of debts. Debt Payoff Pro works in a similar manner to Debt Free. Available on Apple devices, Debt Payoff Pro also uses the snowball method to pay off debts. It features an intuitive layout, with an attractive design and large calculator buttons. Like Debt Payoff Pro, there are four categories in which can order your debts: highest interest, lowest balance, highest balance and custom order. The various reports available allow you to see your total debts remaining, interest paid, interest saved and estimated debt payoff date. The progress bar shows how much debt you have left until payoff, in percentages. If you want to make extra payments, you can see how this will affect your payoff date. You can set up due date reminders so you never miss a payment. Payoff, loan and mortgage calculators are also included in this app. Debt Payoff Pro is just 99 cents for unlimited debts. Debt Payoff Lite is available for free, but you are limited to two debts. Debt Payoff Planner not only helps you decide how to pay off your debts, but also offers helpful articles and advice along the way. Available for Apple and Android devices, Debt Payoff Planner aims to make paying off debt as easy as possible. Start by entering your debt amounts, interest rates and monthly payment budget. Next, choose a payoff strategy. Your options are debt snowball (lowest balance first) or debt avalanche (highest interest rate first). The app will help you create the optimal payment plan and show you how long it will take until you become debt free. You can view your progress along the way with graphs and charts. You can also track your payments so you can see if the current payment plan is working out. The app also offers articles related to credit cards, car loans and student loans. 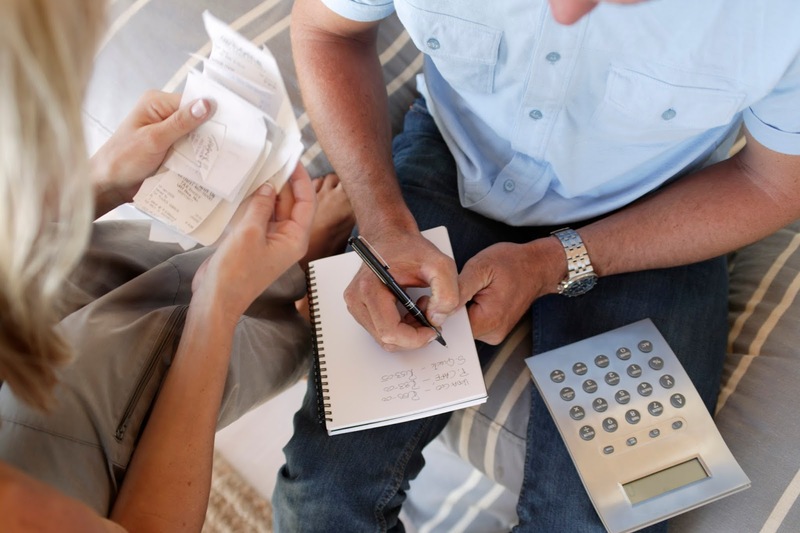 You will also receive advice about using balance transfers and other methods of debt consolidation. Debt Payoff Planner is free, but is ad supported, which can be annoying. Debt Tracker Pro is an easy-to-use app for Apple and Android devices. Simply enter your debt, payment amount, interest rate and due date. It features a cool slider that allows you to control how much extra money you can contribute toward your debt each month. Debt Tracker Pro uses the snowball method for eliminating debt, but you have the ability to create your own plan as well. Once you decide on a strategy, the app does the rest. It shows you a recommended payment amount as well as how much you can save. The app allows you to set payment reminders and even automatically adjusts to the Friday before if they fall on a weekend. You can view debt percentages, ratios of account balance vs. credit limit and the total balances of all accounts. Debt Tracker Pro is available for $1.99. 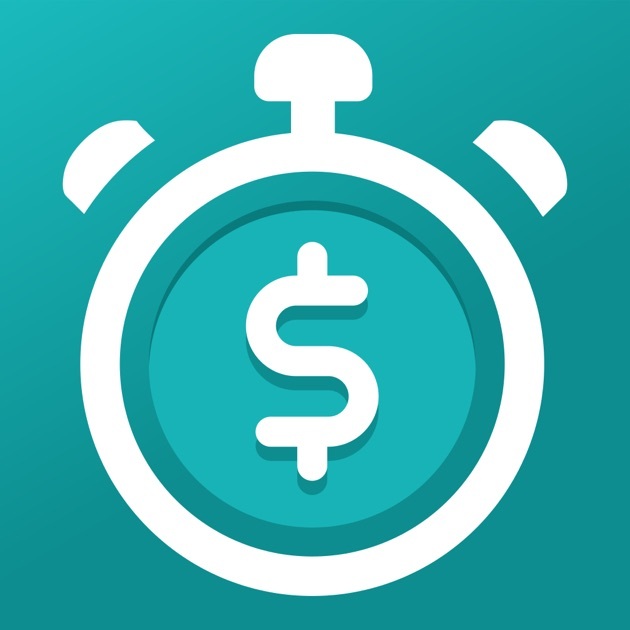 Touted as a financial calculator and planner, iQuick Debt Payoff is a powerful app that uses roll-down accelerated payment methods to help you pay off your debts quickly, saving you thousands of dollars. Available for Android devices, this app helps you determine the best way to pay down your debts so that you can pay the least amount of interest possible. There are two methods available: lowest balance first and highest interest first. You can view snapshots of each loan, including details such as monthly payment, total balance, interest rate and more. You can add in extra payments each month and see how much you’ll save. The cost for iQuick Debt Payoff is $2.25 for up to 10 loans. As the name implies, the app Debt Manager helps you manage your debts. This top-ranked finance app, available on Apple devices, is easy to use but effective. It allows you to track all debts, including student loans, bank loans, credit card debt, mortgages, car payments, medical bills and more. Enter how much you can pay each month and he app will help you create a repayment plan based on the lowest balance, highest interest or any method you desire. You’ll see how much interest you’ll pay and how much money you’ll save under a certain plan. Debt Manager offers many cool features. You can email details to yourself so you can view them on a computer. Color charts help you view your progress and how much percent you have left to go. You can add small payments along the way or crunch loan numbers so you can determine if refinancing would be a smart choice. Debt Manager costs 99 cents. Unbury.Me is not an app, but instead a highly useful website. This visually appealing site allows you to play around with a couple debt reduction strategies. The graphs are easy to understand and give you a clear view of the various benefits of each option. Just enter your debts and adjust the settings to see how various methods will affect your monthly payments and payoff dates. You can see your total payments and interest paid over time. Unbury.Me is free to use and allows you to easily log in using your email address or Facebook account. If you’re looking to “undebt,” this helpful website can help. Available in browser as a website, Undebt.it allows you to see your current debts and how long it will take to pay them off based on what you are currently paying. Add payments to see your payoff date move up. This payment planner and debt management tool uses the snowball and avalanche methods (or your own custom plan) to help you eliminate your debt quickly and easily. You can add as many debts as you’d like. The available views allow you to see payment history, total interest paid and projected payoff dates. Undebt.it is free to use. It is viewable on mobile devices and does not require you to create an account. Paying off loans is no easy task. It all starts with a plan, and that’s exactly what these apps help you create. If you’re struggling with car loans, credit cards, student loans and other debts for far too long, now’s the time to do something about it. No more excuses! Take the steps to pay them off and make 2018 the year you live without debt. With the apps listed above, paying off debt is a much easier goal to achieve. You stay organized and know exactly where your money is going. 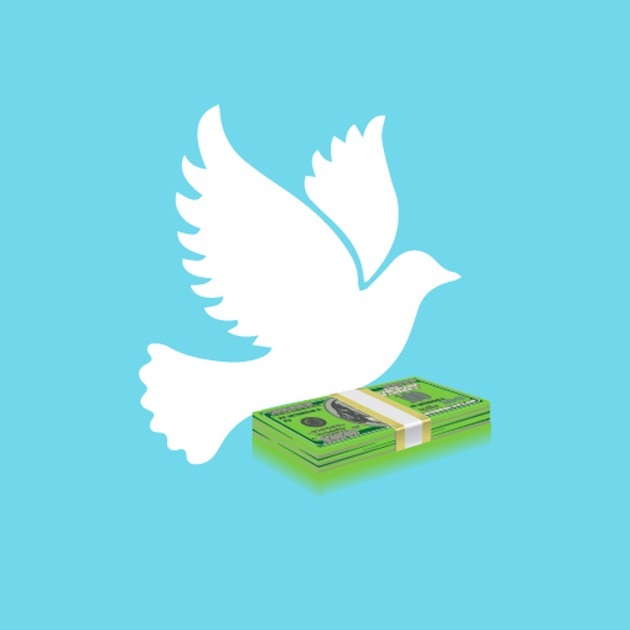 Relieve your financial stress and download a debt payoff app today.